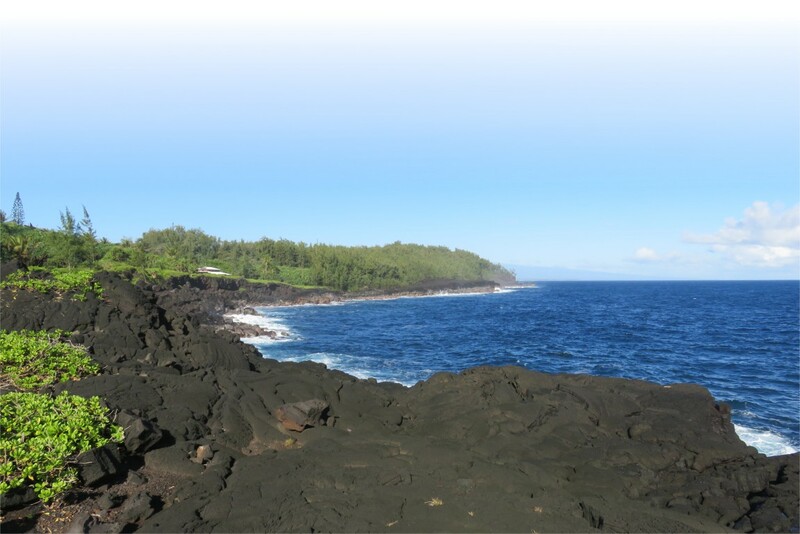 In January-February 2017, Caryl and Ron visited the big island of Hawaii. We rented a house on the dry side for the first week and a condo on the wet side for the second week. We did a lot of reading and relaxing, since Ron was scheduled for back surgery as soon as we returned, but we did manage to get a few pictures we think are interesting, so we share them with you here. Enjoy! !